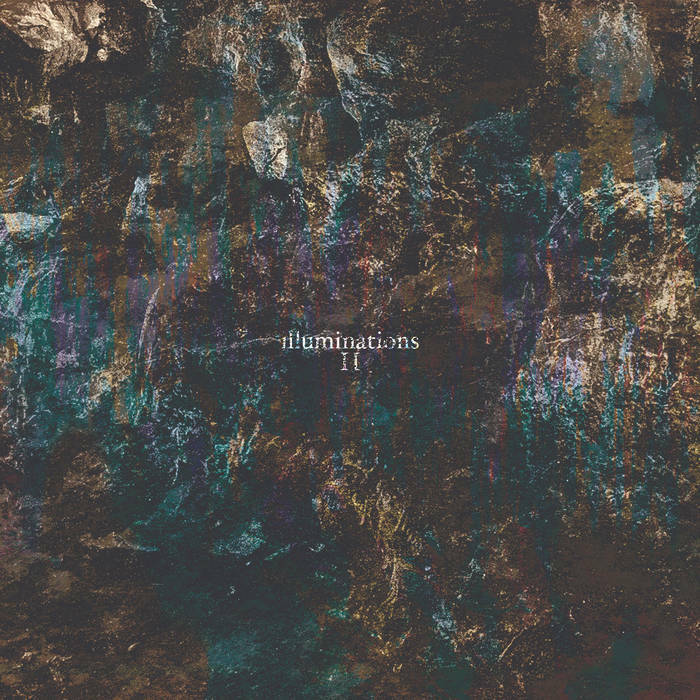 Four cheers for Dronarivm's Illuminations II compilation (released today) - as sprawlingly gargantuan as its predecessor a year ago, but this time benefiting a disability charity: 4 Paws for Ability, which 'enriches the lives of children with disabilities by training and placing quality, task-trained service dogs'. As before, the collection is fat with contributions from artists in LMYE's pantheon. 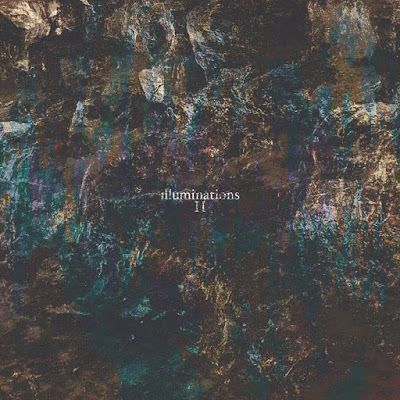 This geyser of generosity - & creativity - includes Giulio Aldinucci, Anne Chris Bakker, Hakobune, Chihei Hatakeyama, Jacaszek, Loscil, Machinefabriek, Maps and Diagrams, Aaron Martin, New Rome (Tomasz Bednarczyk), Olan Mill & Pausal. Highlights are headed by the great Machinefabriek's richly detailed Home Choir & Aldinucci's insistent, shimmering Sereno. 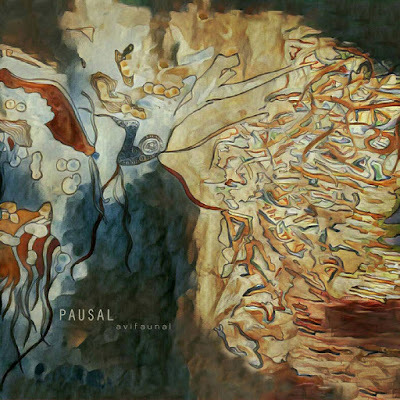 Loscil's stately Azimuth, Olan Mill's swelling Gray Panics, Pausal's bucolic Quillow, & Bakker's beguiling, whispered Make My Bed in Crystal Waters also stand out, along with subtle pieces by Halftribe & Stefan Wesolowski. NB: Pausal's Avifaunal (also on Dronarivm) featured in our recent Festive 33-1/3 - some 30 releases that stood out for LMYE in 2017.